hd00:18LONDON - April 7: Tourists in Trafalgar Square London UK April 7, 2013. 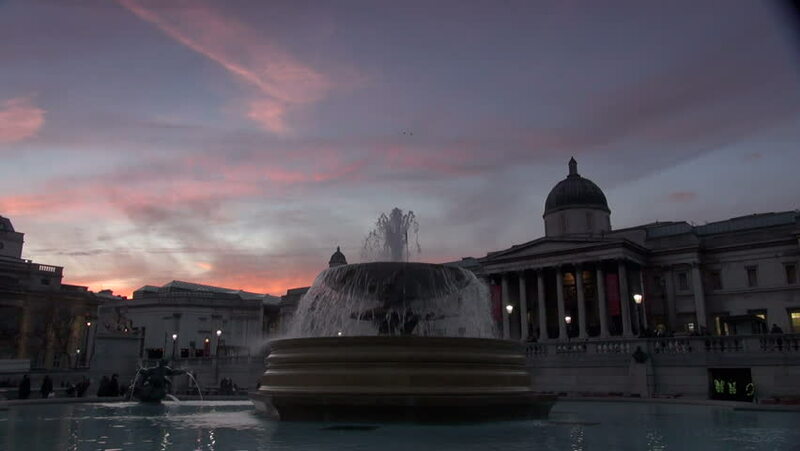 Sunset in Trafalgar Square, view to the National Gallery. hd00:22California state capitol dome day to night time lapse with zoom in.